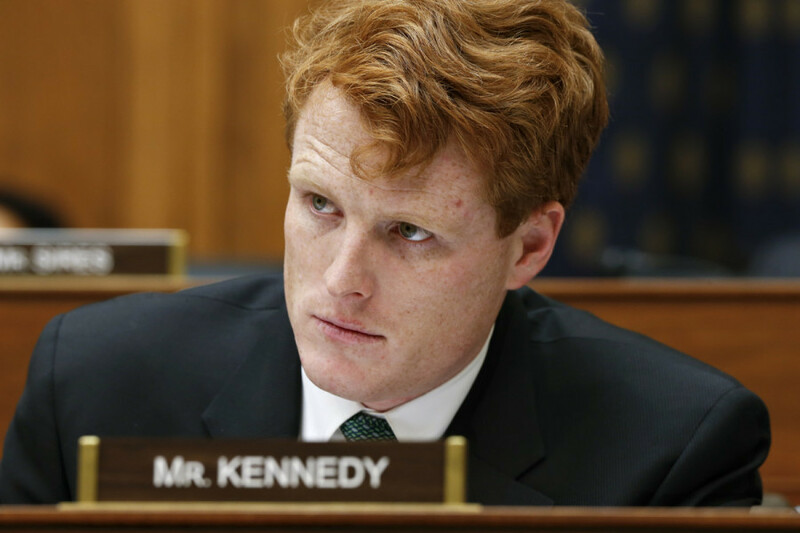 A transgender soldier, a TPS recipient, a net neutrality advocate, and others are headed to Washington thanks to Joe Kennedy, Seth Moulton, and Ed Markey. By Spencer Buell·	 1/30/2018, 10:51 a.m. Invitations to guests for the State of the Union are politically charged choices, made to serve a few major purposes: To communicate something about your priorities, to highlight remarkable people in the communities you serve, and to troll the sitting president as hard as you possibly can. Given the sheer volume of enemies made by our Commander-in-Chief in his first year, there were all kinds of aggrieved parties local pols could pick to participate in the event, thus forcing the president to confront people who will suffer under his policies, or at least share a room with them, while he lays out his agenda in the yearly address. Trump has, of course, done something similar with his own list of honored guests, which include people with family killed by the gang MS-13, an ICE agent, and a manufacturer that says it will benefit from the tax bill Trump signed in December. U.S. Rep. Joe Kennedy III‘s guest is Staff Sergeant Patricia King, a transgender soldier from Cape Cod who was the first trans woman to have reassignment surgery paid for by the military. Massachusetts politicians, including Kennedy, overwhelmingly condemned Trump’s announcement last year that he would seek to bar transgender men and women from the military. Several courts have blocked the move, teeing up a possible fight in the Supreme Court. “I have served for almost 19 years,” King told the Globe. “And all of a sudden, it is all hanging in the balance.” King won’t actually be joined by Kennedy, who is preparing to give the Democrats’ response to the State of the Union from a technical vocational school in Fall River. Ed Markey will bring Carbonite CEO and net neutrality advocate Mohamad Ali. Ali, who was born in Guyana and is now a U.S. citizen, has been an outspoken proponent of rules that keep internet providers from speeding up or slowing down access to certain websites or services. The FCC voted in December to roll those protections back. 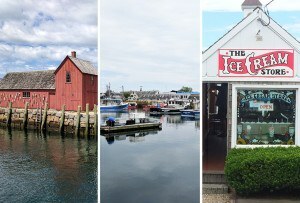 Markey has introduced a bill to restore them. “I celebrate Mohamad’s story and success, and thank him for his commitment to diversity, job creation, and internet freedom,” Markey said in a statement. Rep. Jim McGovern will bring Tara Huard, a survivor of domestic violence and advocate for victims who McGovern has called “inspiring.” “Domestic violence is an epidemic in our society, and we need to recognize it so we can create change and end the cycle,” Huard, supervisor of outreach at prevention at the YWCA of Central Massachusetts, told Worcester Magazine. Stephen Lynch is not attending, citing family reasons.